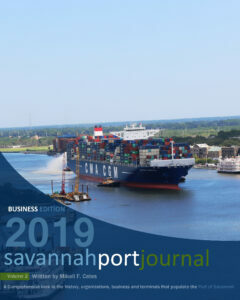 Tour the East Coast’s fastest growing port in business class style and comfort aboard one of our Savannah Port Tours private yachts.Your tour embarks from the Westin Savannah Harbor Resort on Hutchinson Island across the Savannah River from Historic River Street. 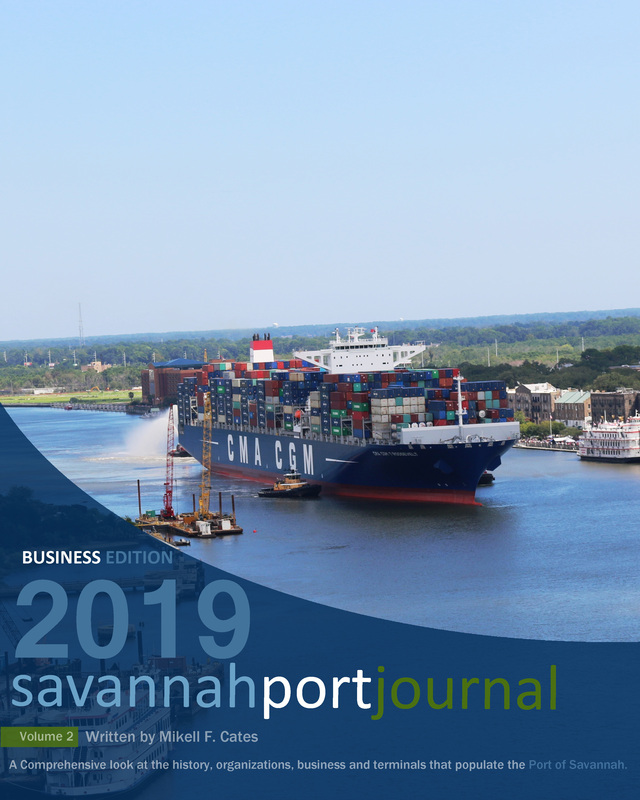 Each tour includes a professionally certified yacht captain with a working knowledge of the Savannah Port, adjacent wildlife refuge, and the scenic beauty of the Savannah River. Pick up a copy of the Journal today! Available in paperback and also on DVD.